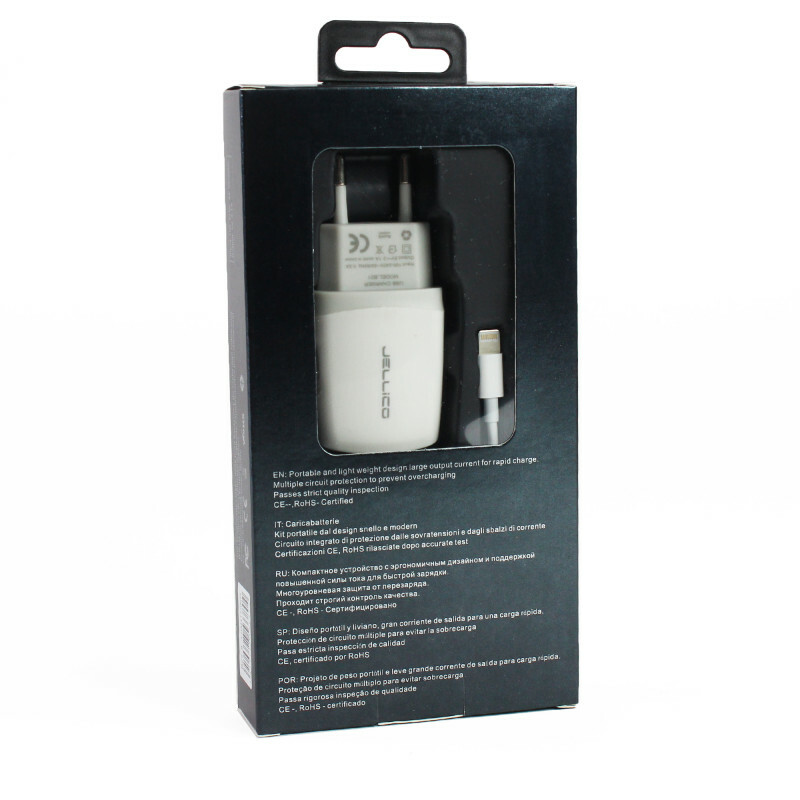 This pack is essential for all who own an iPhone 5/6/7 or the latest generation iPod. 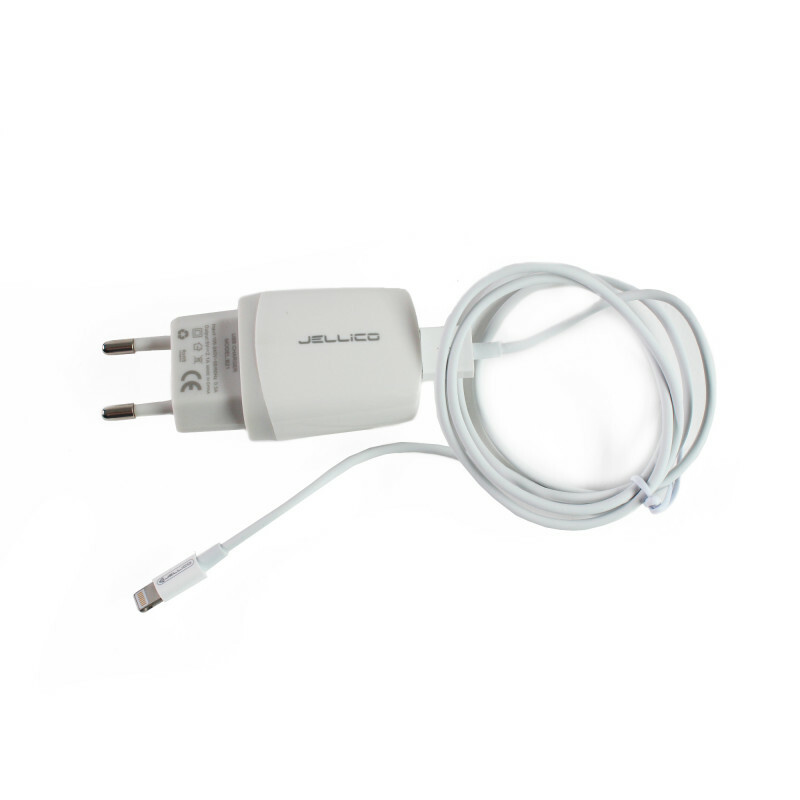 Our cable and adaptor can replace a lost or broken cable, and be sure you can always charge your iDevice. This pack contains the 1A adaptor plug and a USB lightning cable to charge your iPhone, iPad or iPod, using either the USB port of your computer or a plug with an adaptor. 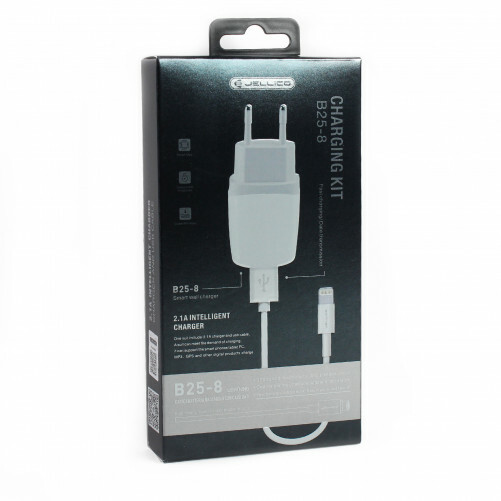 It is compatible with all devices that require the new 8 pin lightning technology. The lightning plug is even more practical, as it is reversible so you don't have to think about what direction you plug it in! This cable allows data transfer, so you can save your phone's data onto your computer and synchronise it with iTunes. Perfect for when you have to restore all your files after a bug, preventing you from losing all of your pictures and important documents.